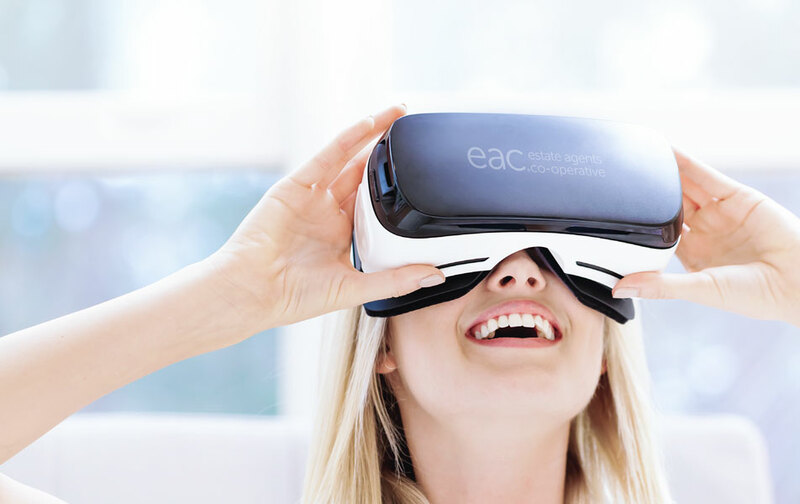 The Estate Agent’s Co-operative, Australia’s most established network of real estate agents, is excited to announce they are now the exclusive suppliers of the immoviewer 360 Virtual Reality product – cutting edge technology that allows agents to conduct property viewings in Virtual Reality, from anywhere in the world. “It’s our mission to equip agents with everything they need to succeed in the modern world of real estate” says EAC CEO David Crombie. How does immoviewer 360 actually work? Why is immoviewer making such a difference to agents? 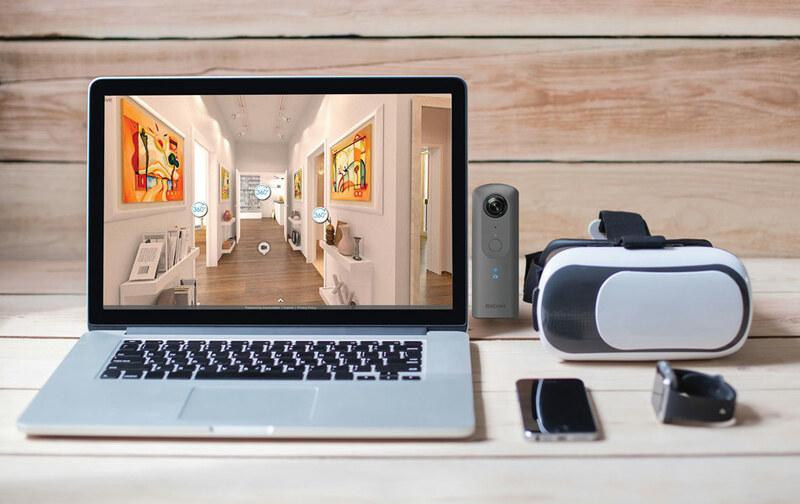 With 70% of buyers and renters expecting virtual tours, but only 2.4% of listings providing them, the immoviewer 360 delivers a serious competitive advantage when it comes to winning listings. This gives agents a deeper understanding of what individual prospects are seeking from their next rental or purchase and allows them to tailor their marketing accordingly, making them more effective at generating interest and closing sales. With clients and prospects having more demands placed on their time, and the competition for listings becoming higher, this is absolutely the future of real estate viewing. To understand more about how immoviewer 360 can lift your listings game, and to get a tour of the system contact the EAC team on 1300 137 161.